By this Regulator circuit Output Load Can connected upto 10 A Load . 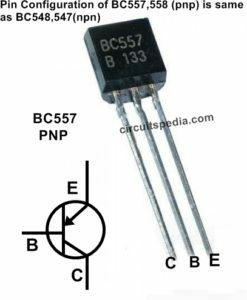 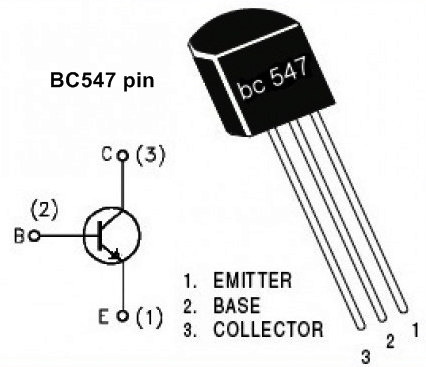 Output current is 10 A of this circuit. 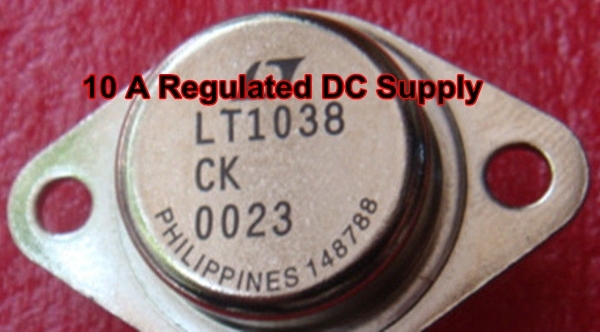 supplied for 500ms without causing the regulator to current limit and drop out of regulation during the transient. 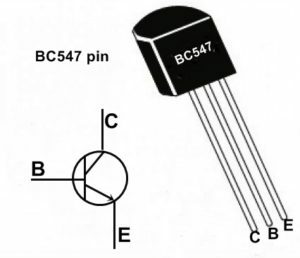 high current applications. 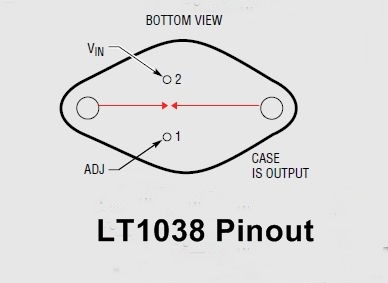 Further, the LT1038 is manufactured with standard bipolar processing and has Linear Technology’s high reliability. 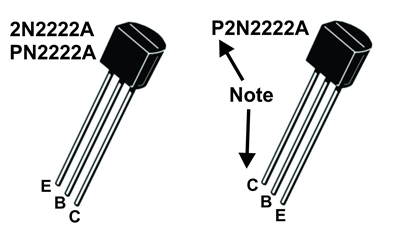 20mA. Because IADJ is very small and constant when compared with the current through R1, it represents a small error and can usually be ignored. For 12 v output The value of R2 Should Adjusted on 860 Ω (approx) with the 100 Ω R1. 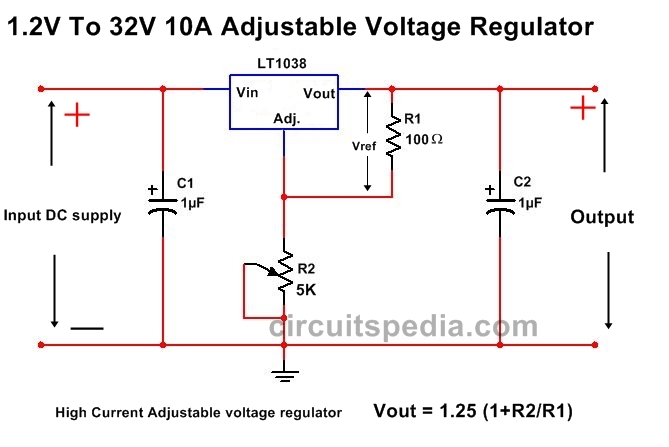 Can we gain 20a current by doubling the lt1038?